In 2017 we marched and made our voices heard. This year we expand upon our work to engage youth, uplift women leaders, advocate for gender equity and stand together against voter suppression and for fair protection of all human rights. This January 20th, 2018, join us as we march from Southside Park to the west steps of the California State Capitol to build lasting and meaningful change. We will gather at Southside Park between 6th and 8th Streets. From the Park, we will walk west on T Street to 5th Street, then north on 5th to Capitol Mall, then east to the Capitol building where the rally will convene on the West Steps. On October 17, 2017, The Los Angeles Times published an open letter – led by Adama Iwu and signed by over 140 women – on the pervasive culture of sexual harassment and assault in politics. That letter struck a chord with women in politics and other industries, who reached out to share their stories – and to call for solutions. This resulted in the creation of the We Said Enough Foundation, whose mission is to eliminate bullying, harassment, and assault in all its forms. Adama now serves as the President of the Board. As a result of these efforts, Adama was named a Silence Breaker by Time Magazine in December 2017 and featured on the cover of the People of the Year edition. Adama also serves as Senior Director of western U.S. government relations for Visa, a position she assumed in January of 2015. She is responsible for advancing Visa’s technology and business policy issues at the state level. These issues include a wide variety of technical topics such as cyber security, data security, virtual currencies, data breach and privacy as well as engaging on general business issues such as labor and taxation. Additionally, she manages Visa’s relationships with a number of technology and industry trade associations as well as collaborates with industry leaders and policy makers to advance smart policy objectives and drive Visa’s state level efforts educating policymakers on issues facing the payments industry. Before joining Visa, Adama was the head of California Government Affairs for Farmers Insurance where she managed legislative, regulatory and political affairs for California’s largest personal and worker’s compensation insurance carrier.. She has also served as Director of Legislative Affairs for the California Association of Physicians Groups. She began her career in public policy as an Executive Fellow in the Schwarzenegger administration in 2005. Adama has a BA in Political Science from the University of San Diego and currently resides in San Francisco. Samantha Corbin was a core organizer of the open letter on the pervasive culture of sexual harassment and assault in politics published in the LA Times on October 17, 2017, and is a co-founder of the We Said Enough Foundation, whose mission is to eliminate bullying, harassment, and assault in all its forms. Samantha now serves as Executive Director. Samantha is also the CEO and founding partner of Corbin and Kaiser – a woman-owned government affairs and strategic development firm serving not-for-profit, government, and cause-based organizations through government relations, coalition building, fund development, and public relations. Corbin and Kaiser has managed national organizational expansions, procured over $700 million in funding for education and public interest programs, and has led clients and coalitions to victory in front of the legislature. 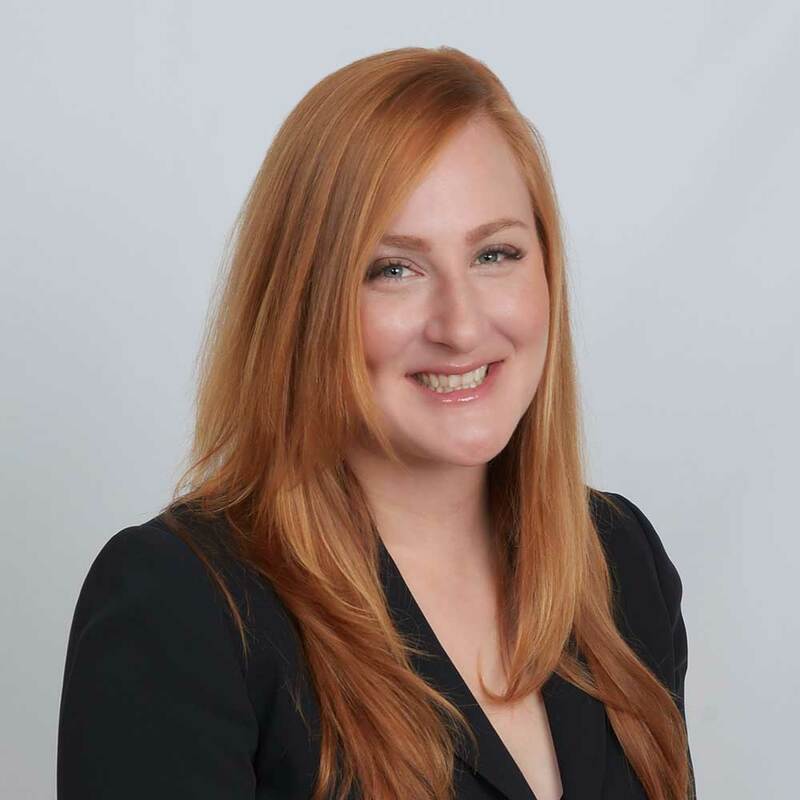 A dogged advocate on consumer privacy and protection issues, Samantha co-led the effort to pass SB178 (Leno), CalECPA with the ACLU and the Electronic Frontier Foundation to establish a warrant requirement for digital content. Currently, she is leading the state effort to restore consumer broadband privacy protections removed by the Trump Administration. A native Californian, Samantha has lived in Sacramento since 2002, where she shares a home with her teenage daughter and three rescue dogs. The first in her family to attend college, Corbin earned a degree in Business from the University of Phoenix. Alicia Lewis is the Director of Programs & Outreach for We Said Enough and the founder of Lewis Public Affairs, a boutique firm based in Sacramento, CA. Her expertise is based on robust Capitol experience and a sincere passion for social justice. She has successfully applied her advocacy to diverse areas, having represented clients on issues related to employment law, health, gender equality, biotechnology, and reproductive justice. Most recently, Alicia’s efforts resulted in the restoration of $26.3 million in ongoing funding for optical benefits within Medi-Cal program, and she helped CalWORKs streamline its resources and services for victims of domestic violence. She also contributed to numerous pieces of legislation that have increased governmental transparency, enhanced open-meeting laws, and strengthened the California Public Records Act. In addition to her advocacy work, Alicia has played some key roles in the legislature. She worked as a Chief of Staff in the Assembly and Deputy Legislative Director in the Senate. In her Capitol positions, she led on a variety of social justice initiatives, including the landmark Fair Sentencing for Youth Act, which ended life without parole for juveniles. Other areas where Alicia has applied her expertise include ending solitary confinement of juveniles, enhancing social media protections for students and enhancing services for foster youth who are pregnant or parenting. During her tenure, she was also instrumental in securing over $60 million in shelter funding for domestic violence and human trafficking centers. While born and raised in the Central Valley, Alicia has taken to being a true Sacramentan. She is an active member of the community, loves soccer (go SacRepublic! ), and is often found trying out a new brewery with one of her rescued dogs in tow. Alicia earned her BA in Political Science from California State University, Stanislaus, where she was a Ronald E. McNair Scholar.